Does Duct Cleaning Save Energy? The name itself may be somewhat confusing, because in fact, black mold can take on a number of appearances and typically is seen in a variety of colors. Even though many kinds of mold look black, upon closer inspection, it is often green, grey or a shade of one color or another. The main thing to know is that mold is not good and can impact the health of those living where mold is present. Areas of a home or office that are dark and most are where mold is most likely to grow. With dozens of species of mold in existence it is clear to see that mold can quickly become a serious problem for homeowners. One of the smartest things any homeowner can do is have a home inspected for mold. 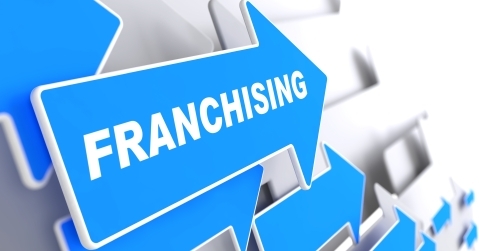 If mold is detected it is vital that its presence be addressed by a professional mold removal company. Ignoring mold and its continued growth can spell disaster for everyone living where mold is present. EcoAir Care is a trusted and respected name in mold removal and will always inspect your home’s air ducts for the presence of this troublesome type of often overlooked growth. 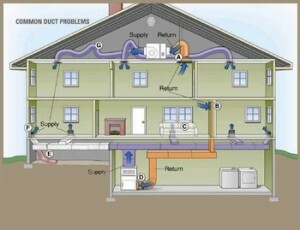 There are indeed many reasons to have the ducts throughout your home cleaned. While this is one thing that often goes unaddressed by most homeowners, it is probably one of the most important elements of maintaining your home in a healthy and fit condition. Numerous studies have shown that health related concerns can be directly attributed to the accumulation of dust, dirt and other particles in an air-conditioning venting system or other types of forced air equipment. Let’s explore three of the top benefits of getting the air ducts in your home cleaned on a regular basis. From invisible particulates to dust and mildew as well as mold and other undesirable allergens, dirty ducting can create serious health concerns. Removing pollutants and spores from the air that you breathe in your home is essential to long-term health. Air conditioning and heating systems that have accumulated dirt and dust are required to work harder and can eventually break down. The excessive accumulation of undesirable dirt and dust over a long period of time works to reduce the efficiency of HVAC equipment and ultimately costs more in terms of repair and replacement expenses. When heating and air-conditioning equipment is forced to work longer and harder to produce the same results there is an energy penalty usually involved. When systems run for extended periods of time to condition the air in your home your energy expenses will naturally increase. Keep your system clean and save yourself money in the long run. 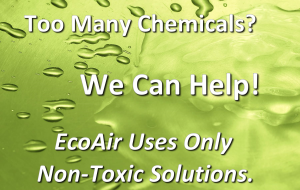 Contact EcoAirCare.com today and explore your options with regard to having the best Washington DC air duct cleaning service in the business improve your indoor air quality. The EPA has conducted several studies that clearly show indoor air to be far more polluted than typical outdoor air. This should concern anyone that takes their health and wellness seriously. Ducting and HVAC ducts can accumulate a considerable amount of dirt, dust and undesirable allergens that can have a direct impact on the health of everyone living in that dwelling. 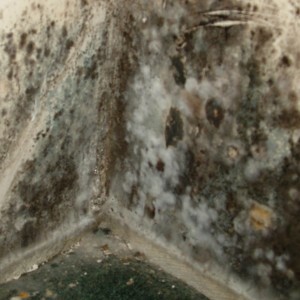 Mildew and mold are also a growing concern with regard to indoor air quality. Having your ducts cleaned at regular intervals can substantially reduce the amount of particulates that occur in the air in your home. 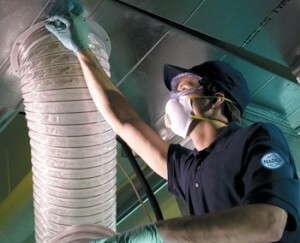 Today, professional duct cleaning is almost essential to long-term good health. In addition, regular duct cleaning can greatly reduce the general cleaning requirements for your home. This means less surface dust, and less cleaning overall. Excessive debris buildup in your ducting can also eventually cause HVAC system failure simply because the system has to work harder. When an HVAC system has to work harder to produce results it has a greater potential for breakdown. Increased energy costs and increased HVAC repair expenses can be avoided by having annual air duct cleaning performed by a professional duct cleaning service. Washington DC duct cleaning that gets results is available exclusively through EcoAir Care. Call today! Indoor air pollution is a serious concern these days, and that is why duct cleaning is so important. Duct cleaning explained in the simplest of terms is the removal of dust, dirt and particles from the ducting associated with the various types of forced air systems on the market today. Total and complete duct cleaning can also include the cleaning of system components that connect with the primary ducting used to move air in a forced air system. Typical system components that are cleaned during a normal duct cleaning include the main supply and return air ducting, heat exchangers, drip pans, as well as the main air handling unit. Have duct cleaning performed regularly to prevent allergens from reducing the air quality in your home. Regular inspections of your home HVAC system will ensure that the system runs good and that the air in your home is clean and free of dust, allergens, dirt and other contaminants. Indoor air is vital for healthy living. Improving the indoor air quality would reduce the risk of asthma attacks, allergy outbreaks and pollution related symptoms.